Premier Li Keqiang of the People’s Republic of China opened Annual Meeting of the New Champions in Dalian on Thursday, 10 September, and spoke to an intimate audience of global CEOs the previous day. A transcript of his full speech can be downloaded here. Read the summary of his Opening Plenary speech here, and watch the full session in the video player below. Highlights of both sessions and background to the speech follows. 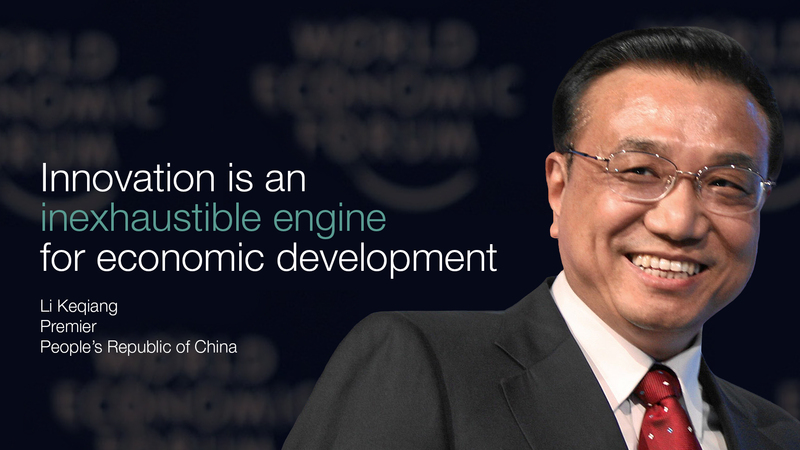 On Wednesday, Premier Li met with global CEOs and answered their questions on the Chinese economy. You can read highlights from the discussion below. 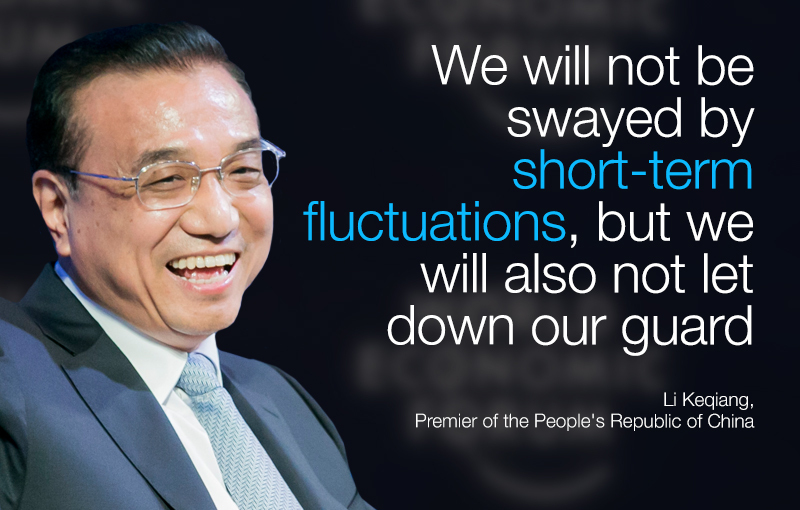 Following the recent fluctuations in Chinese financial markets, the Premier’s address will be much anticipated. Here’s a reminder of some of the Premier’s recent comments on the economy.